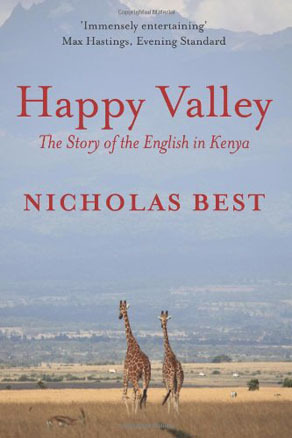 This was my first book, a light-hearted history of British involvement in Kenya. 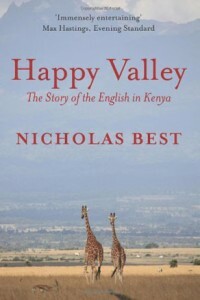 I wrote it for people to read on the beach or at a game lodge while waiting for the animals to appear. It has been an Amazon No 1 best seller in Britain and (amazingly) France in several different categories.